Terry’s biggest fear was pain. He had a particularly low threshold for it, and so the thought of his limbs bashing against the rocks had brought a clammy sweat to his palms. Turns out, he was worried about nothing. After the initial crunch of what used to be his left knee cap, the free rotation of his leg really didn’t hurt. Rather, it was more of a surreal distraction. What actually bothered Terry was the unquenchable cold, as wave after wave of grey water sponged the heat from his flailing limbs. 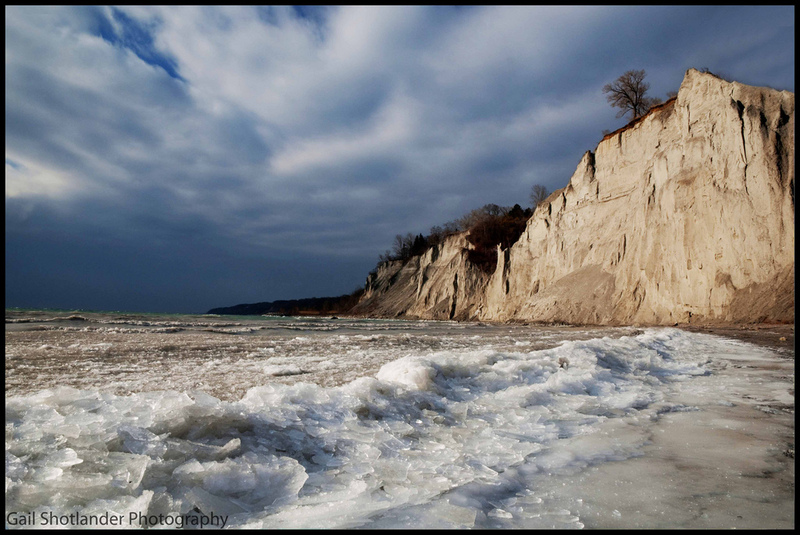 Winter had come early to the Scarborough bluffs, and despite being well into April, showed no signs of releasing its crystalline grip on the world. More than one chunk of ice from the nearby shore added insult to stony injury as Terry rolled with the currents, thrown tantalizingly close to the pebbled beach only to be unceremoniously tugged back to the depths. To all outward appearance, Terry was as lifeless as the shredded plastic bags that clung to his limbs as their paths crossed. Even the gulls had stopped their surveillance, his constant mobility keeping them from determining his potential as food. Terry didn’t thrash. Nor did he scream. What his lost will to live couldn’t achieve, the water completed as his body involuntarily pulled muscle-activating blood from his extremities, its focus completely on preserving his heart and mind. Ironically, these were the two things that first failed Terry. 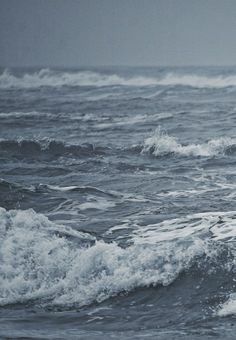 In the grey waters under a grey sky, tumbling mindlessly with wave and wind, Terry knew his death was just a matter of time. And oddly, for the first time in his life, Terry had all the time in the world. This entry was posted in Short stories and tagged bluffs, change, cliff, cold, death, ending, futility, life, peace, Scarborough, serenity, suicide, time, water, writing. Bookmark the permalink.